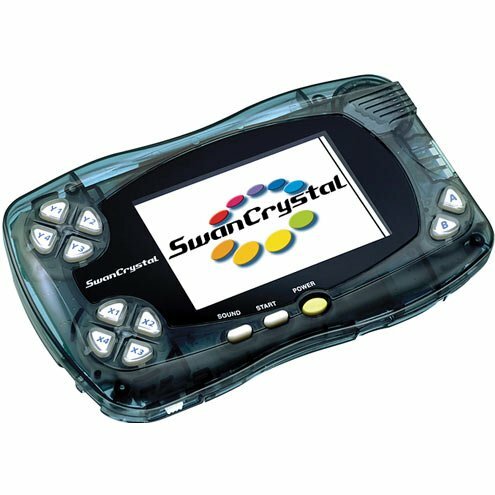 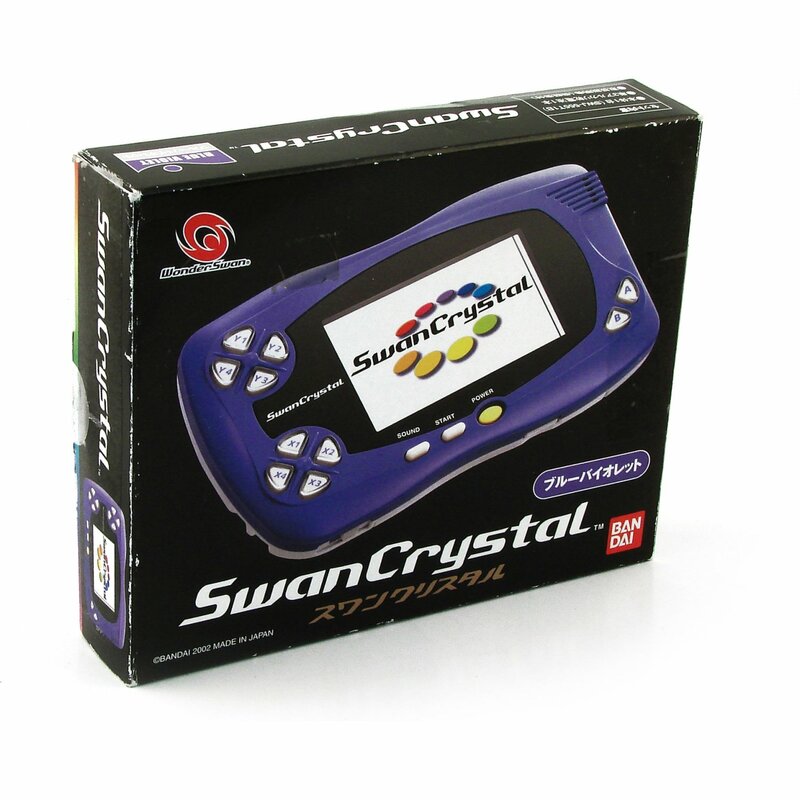 The SwanCrystal was released on July 12, 2002 and came in two different colors at first. 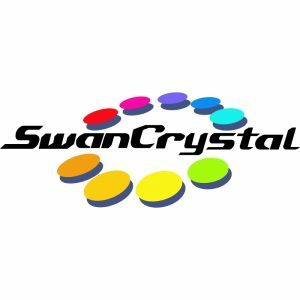 Two new colors were added on November 16 to bring the total to four. 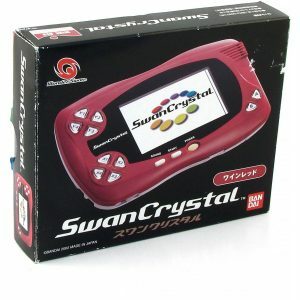 Very few limited edition were made during the live of the SwanCrystal. 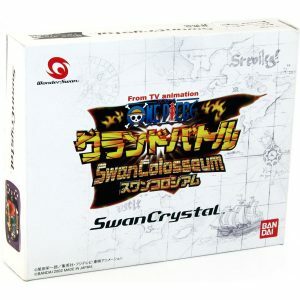 Only the SwanColosseum is considered as a limited edition as the Mama Mitte was part of an expensive bundle and did not target the same target segment. The last limited edition is not yet confirmed as such. 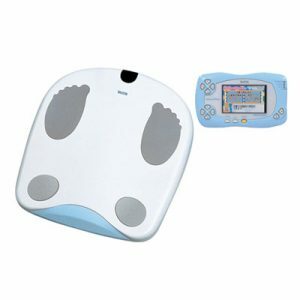 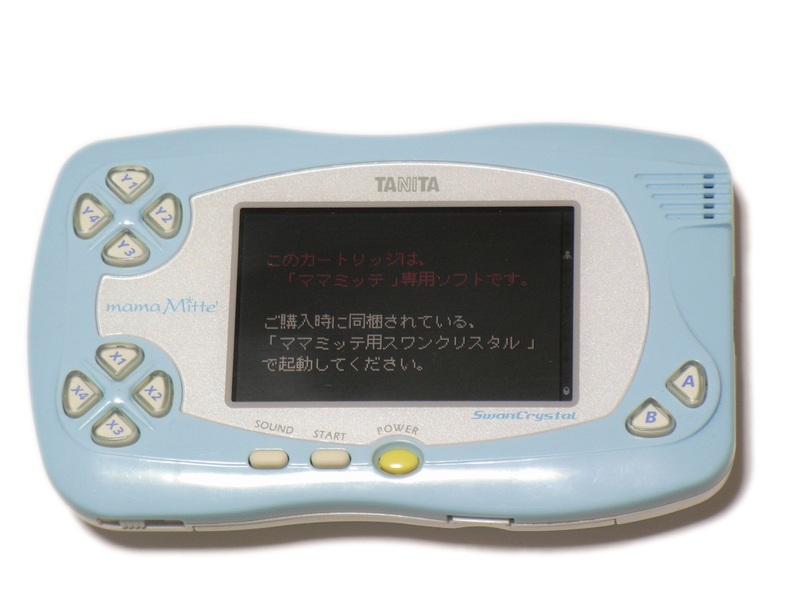 ¹ The Tanita Mama Mitte was part of a bundle with a scale and a special cartridge to follow a pregnancy. 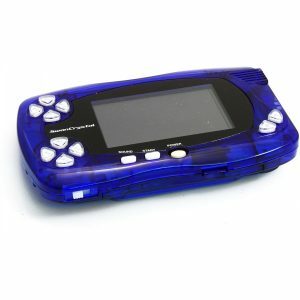 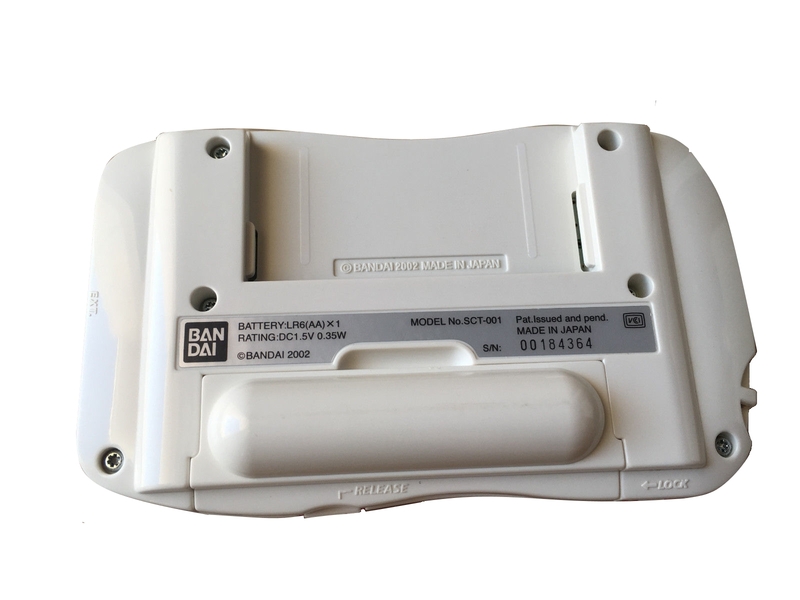 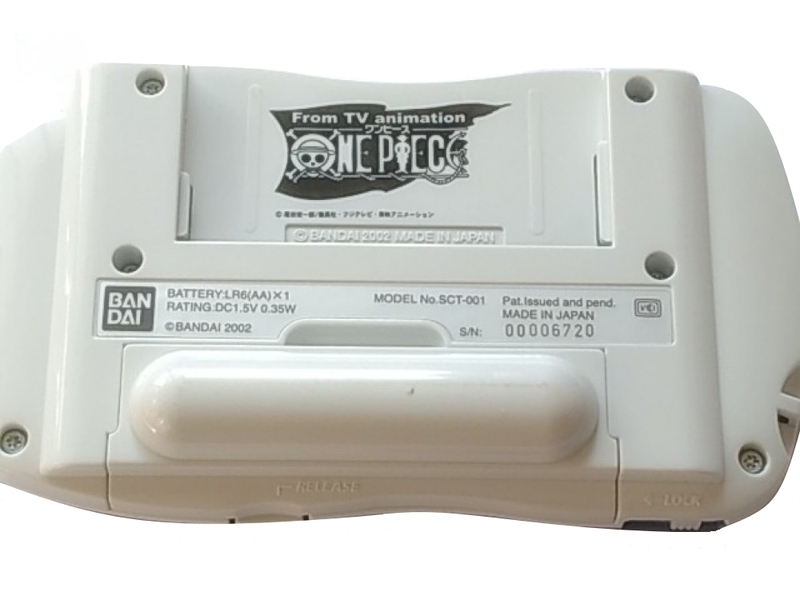 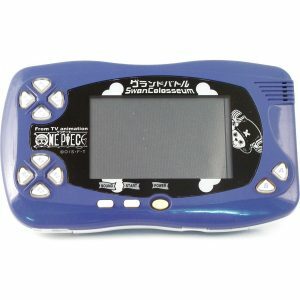 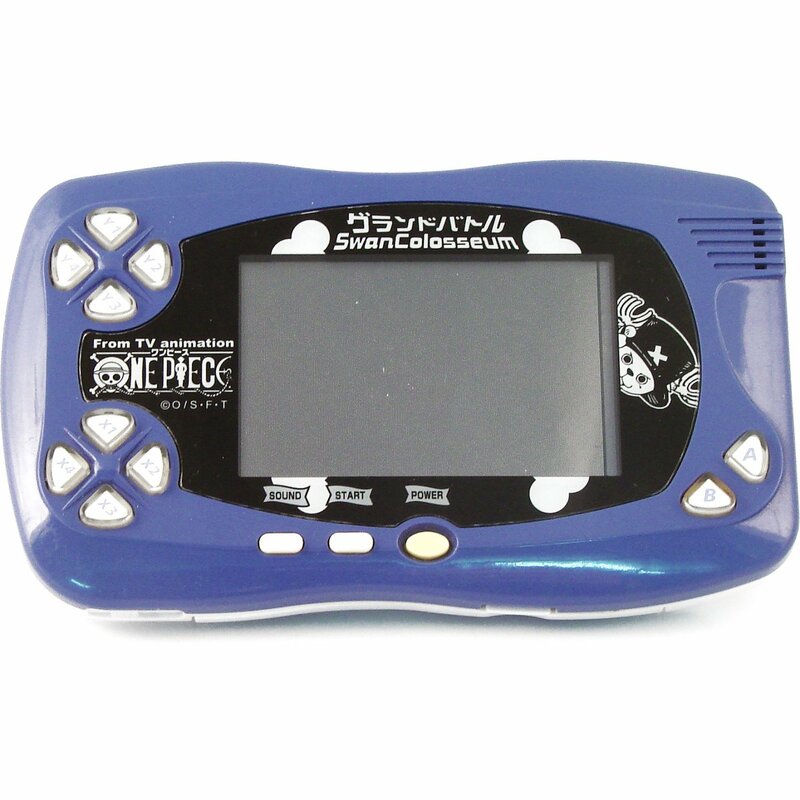 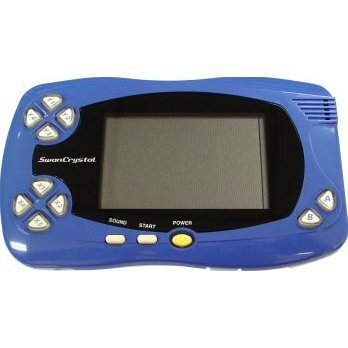 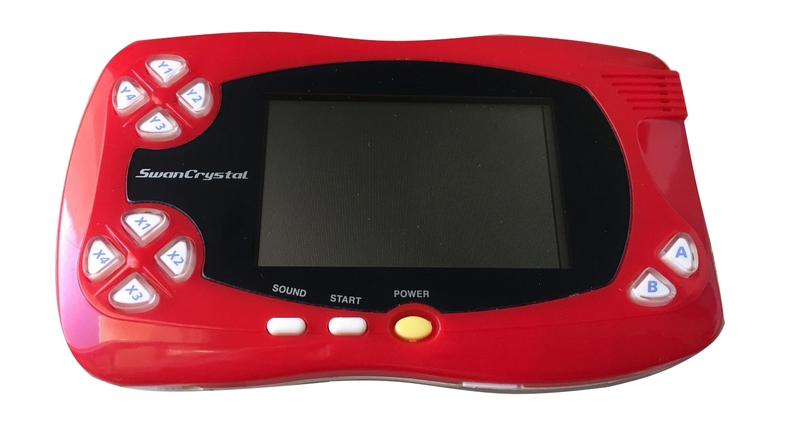 Click HERE http://www.videogamekraken.com/wonderswan-mama-mittefor more info. ² No information exist on this console other that it was find on eBay. This could be an prize for the contest hold for the release of one of the One Piece games or it could be a custom shell made by a fan. 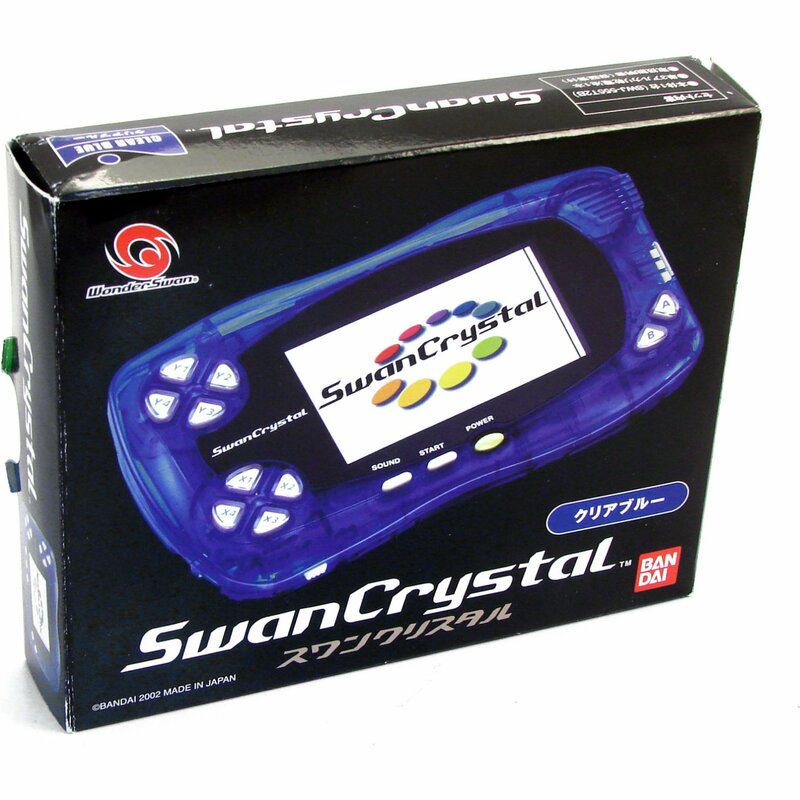 If you have any information on this edition, please contact us though the FORUM. 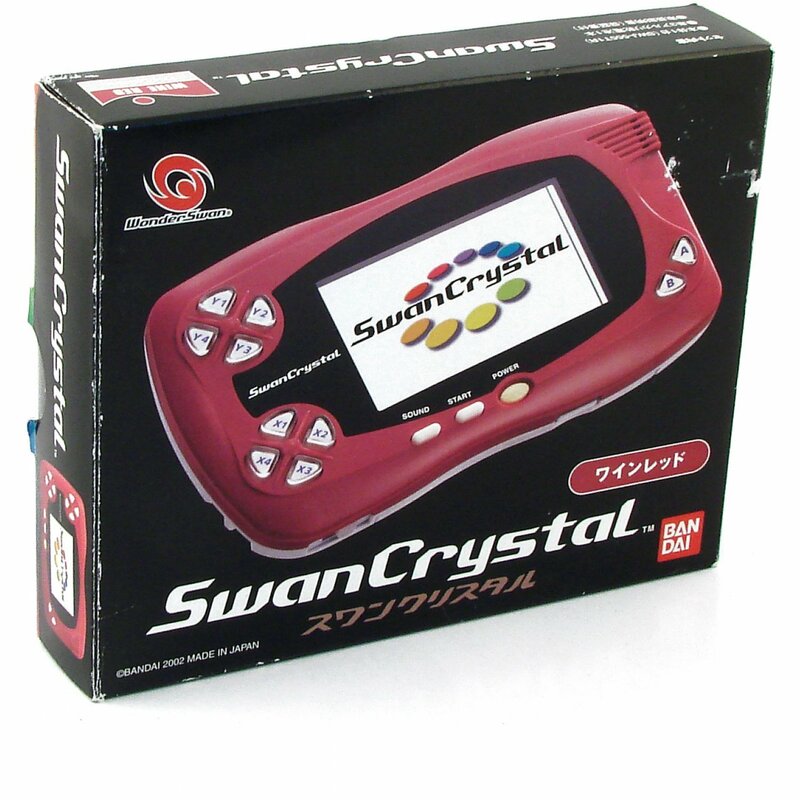 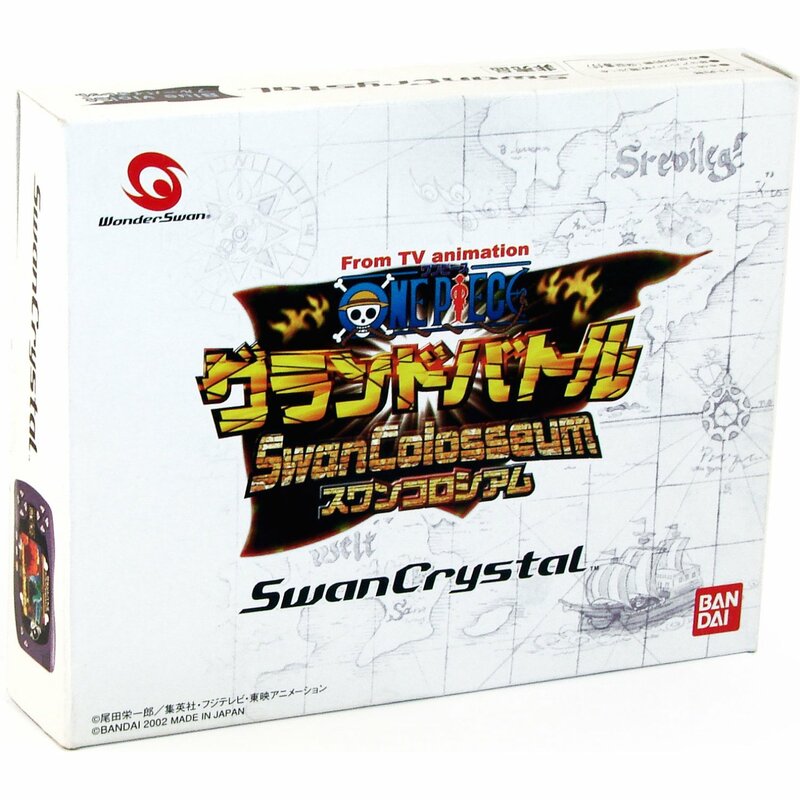 A special SwanCrystal was given as a first prize in a Digimon related contest in 2003. ³ There’s not a lot of information on this one. 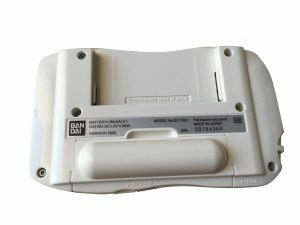 Four different unit were spotted with the serial 00184277, 00184363, 00184364, 00184390 which seems to indicate that around 100 devices were made. 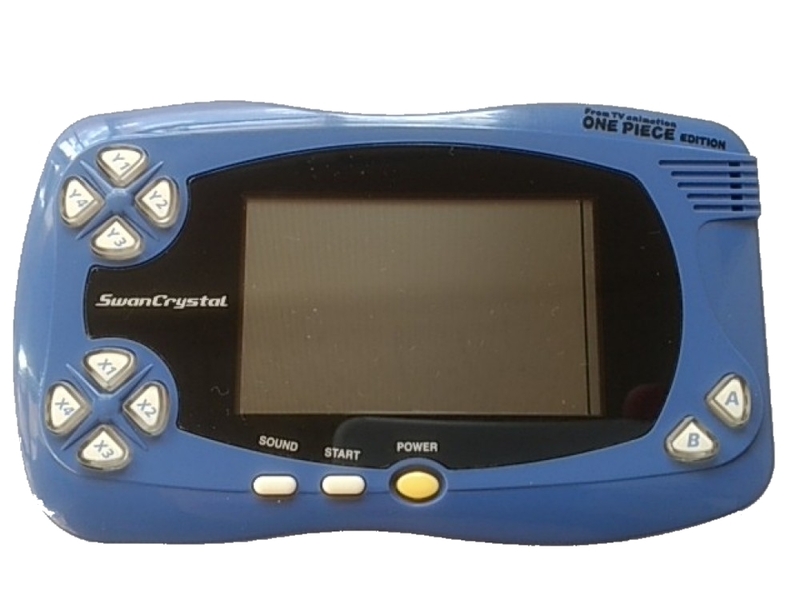 We know that at least 1 unit was the main prize of a Digimon Battle Spirit competition held in Japan on Saturday, December 21. 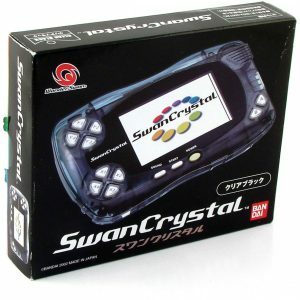 96 persons were competing for the fisrt prize.